2018 will mark the centenary of the Republic of Estonia: a hundred years of memories and experiences we truly value. As such, the biggest birthday in our country’s history is just around the corner, and it’s time for all of us to get ready for the celebrations so we can offer Estonia something unique and memorable on such a grand occasion. Liviko’s gift to the nation is a special range of products that encapsulates, in all its eclectic harmony, how Estonians eat and drink and how they mark such important occasions. 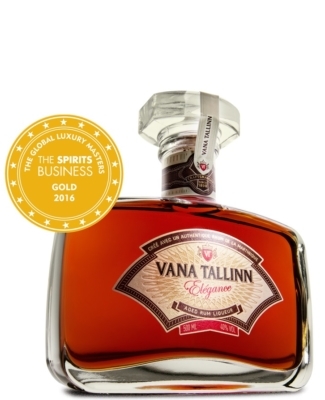 Vana Tallinn Eesti 100 is a unique rum liqueur prepared to an old-time recipe. It is being produced in limited numbers specifically for the anniversary of the Republic of Estonia. To make the occasion even more special.